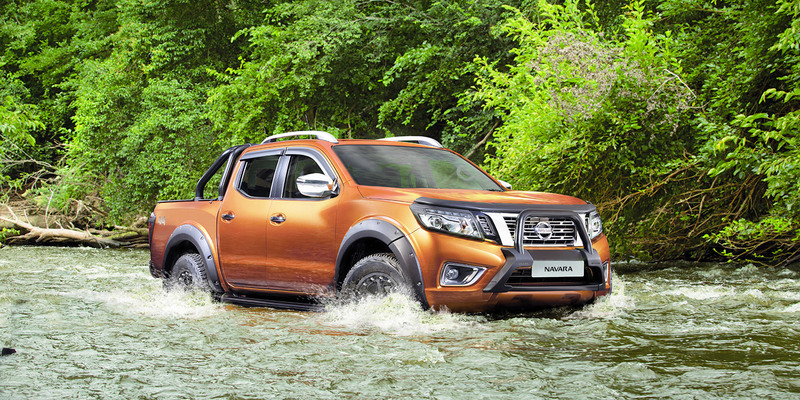 The all-new Nissan Navara merges the rugged strength of a bakkie with the comfort of a luxury SUV, to create a new kind of beast that’s the best of both worlds. 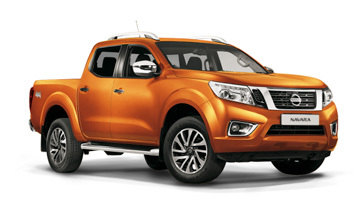 With a groundbreaking 5-link coil rear suspension system, the Navara redefines ride comfort and handling both on- and off-road. A powerful twin-turbo diesel engine, pushing out 140kW and 450Nm of torque, coupled with the smoothness of an optional 7-speed automatic transmission, redefines the drivetrain for a more efficient and responsive drive. 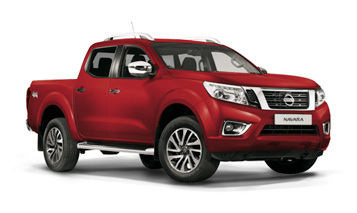 Even with a premium leather-clad cabin, the Navara loses none of its rugged credentials. 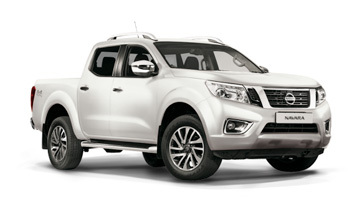 Get behind the wheel, and feel what it means to be rugged, redefined.